I have been asked a few times in the last many months about the backpack, camera and other things I carry during my travels. 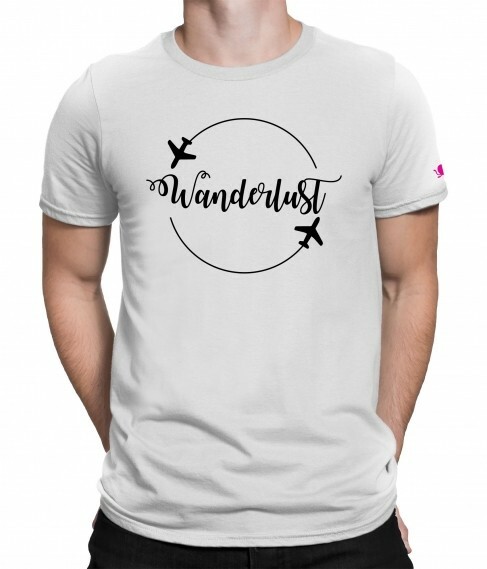 I thought I would put them all together in a post here with recommendations so you know what to look for while making a purchase for your travel gear. I purchased this Quechua bag from Decathlon in March this year and have been using it at all times, chucking away the suitcase for good. The 70L capacity is more than enough for carrying clothes, shoes and other things for a 15 day trip easily. I am sure I can manage with it even on a foreign vacation of longer duration. Why I chose this particular bag is because of the front-opening that it has, apart from its classy look. It just makes packing and accessing your stuff so much easier than a top-load bag. Plus, it has a 10-year warranty. Tip: Put your shirts, tees, trousers in separate poly-bags/paper-bags inside the backpack. It makes it non-messy to take things out. Alongwith the rucksack, I tend to carry my Wildcraft laptop bag with me always. I waited for over 6 months for this bag to be in-stock on Amazon before I could buy it in 2015. The bag has been working wonderfully all this time with no complaints. It easily fits my 16-inch laptop, camera, water bottle, jacket, a pair of changing clothes and a lot more. Amazing for a day-trip or even a 3 day trip and is great for cabin baggage in flights both with and without the laptop. The blue one is what I got, but the red one is mostly available online. Check here. This is the latest addition to my gear as I felt a need to have a camera for my rough use (I use my iPhone as the primary camera) My major need that this camera fulfils is brilliant timelapse sequences and at its full HD recording capacity, the video quality is very good. I shot my entire Ladakh Vlogs in June this month using solely the SJCAM action camera. It’s a great and cheap alternative to the GoPro. With continuous use of the phone all day long and I running around outdoors most of the time, getting a powerbank had become a necessity. I bought this 11000 mAH Intex powerbank on Amazon and it fits amazingly in my pocket, is easy to carry, and charges my phone fully more than 3 times on a single charge. Now I use it to charge my action camera as well. I recently got this personalised passport holder from Perfico after being impressed by their awesome collection. It holds the passport on one side and boarding passes, credit cards or visiting cards can easily fit into its other pockets. Looks superbly cool, classy and is handy, and avoids all the searching around for documents at the airport counter. 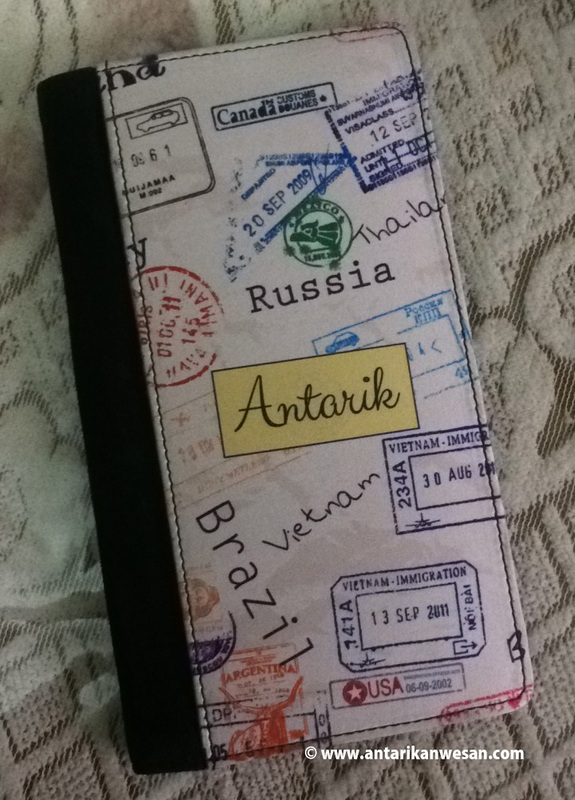 Click here to check their collection and to buy your own personalised passport holder. 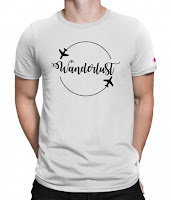 Another addition to my collection recently is this cool 'Wanderlust' tshirt that I got from PrintOctopus. It looks good and goes with the traveller vibe. They have a good collection of Men's t-shirt, Women's T-shirt, Phone covers, Wall Art & Mousepads. Great compilation. I love Quechua bag from Decathlon ,they are really value for money.